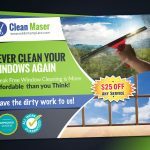 Every Door Direct Mail EDDM Template for Cleaning Service Business Marketing. Its design for cleaning service but it can be used for Spa, Restaurant, Gym and Fitness, realtor. 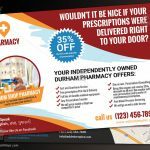 EDDM Postcard has no doubt the best marketing tool for quick success in product or service in the local area. EDDM is an absolutely best tool for business and the business that open a new branch. You can send eddm to all post box in 5-10 mile radius or so on. That will make your store/product popular in the local area. Well organized photoshop PSD file. Smart object for image layer, one-click image replace! Free fonts so you can download them for free. I’ve included the font used in the readme file. 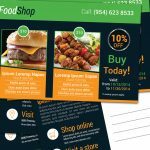 What Type of Business is Best Fit for Every Door Direct Mail Template? 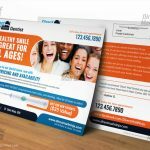 How Print and Handle Sending Direct Mail EDDM? 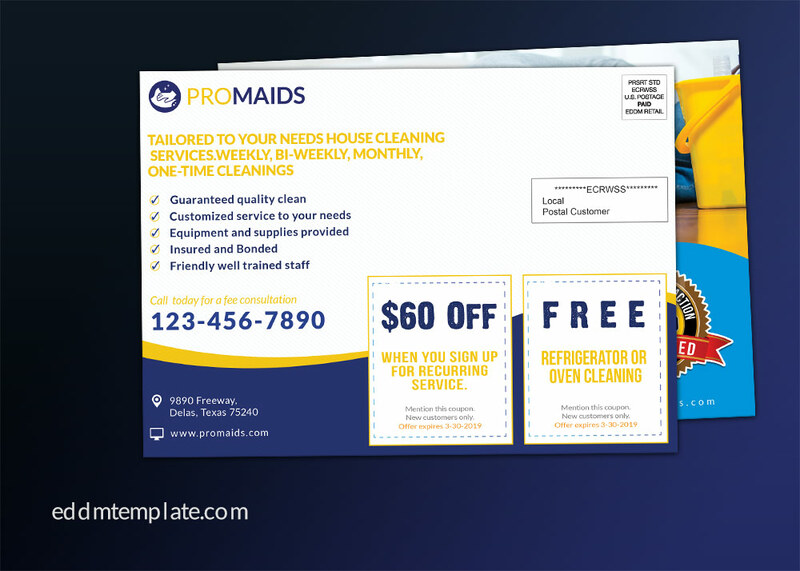 The mail sent by the organizations have to be in a particular size and formatting determined by the EDDM USPS rules. 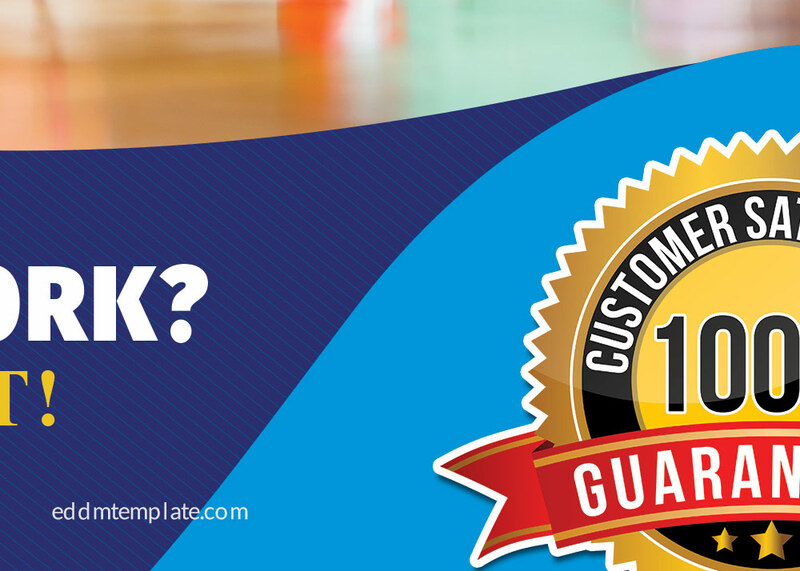 The EDDM USPS also determines the mailing list specs, mail preparation, and post office delivery. 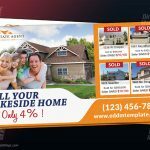 http://www.55printing.com/cheap-every-door-direct-mail-eddm-printing/ More info about Every Door Direct mail is on my personal website.